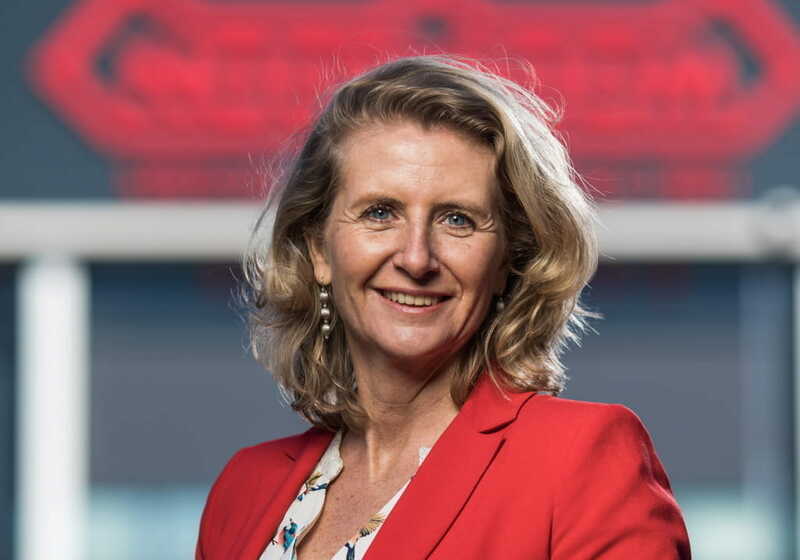 At the annual selection of the most successful and influential female entrepreneurs in the Netherlands, Marinka Nooteboom has been awarded a place in the top 100 businesswomen of the Netherlands. This was announced on Monday 28 May at the seventh edition of TheNextWomen100 in Amsterdam. This year Marinka Nooteboom is included for the first time and entered in the top category. The launch of this list aims to promote the visibility of successful female entrepreneurs in order to inspire other entrepreneurs. The full list of the top 100 can be found at Elsevier or on the site of TheNextWoman.